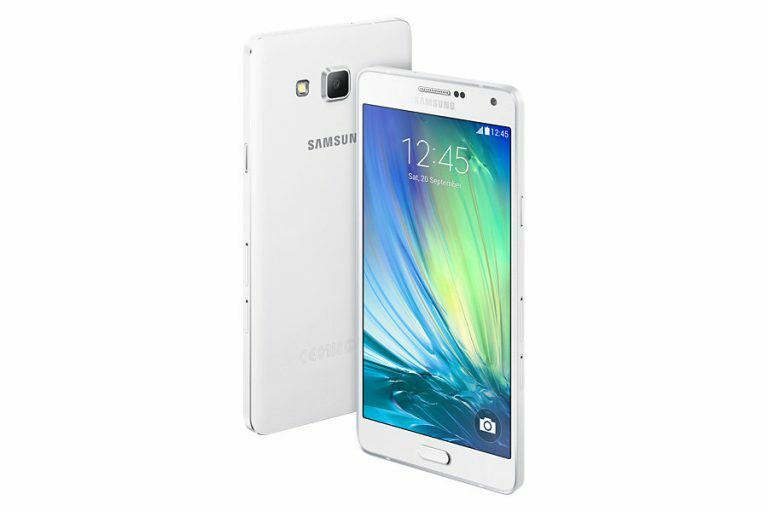 The Samsung Galaxy A7 is the top spec smartphone in Samsung’s latest Galaxy A smartphone lineup. 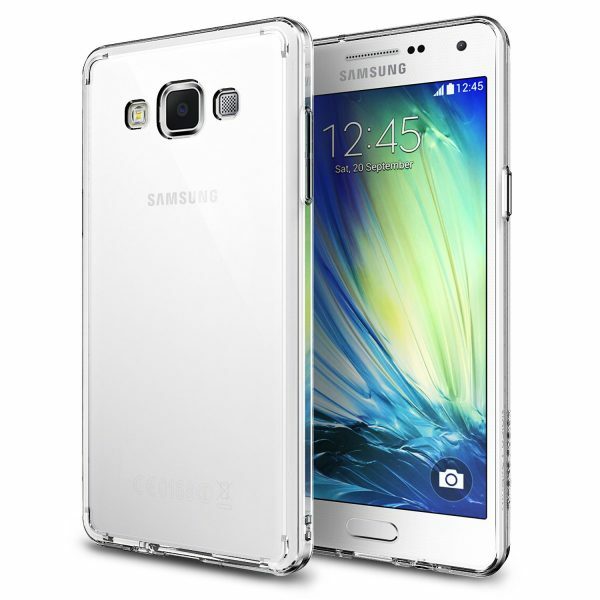 The Samsung Galaxy A7 has been released early this year and boasts a beautiful full metal body. It is essential that you protect the metal bodied Galaxy A7 from scratches, drops and bumps with a good smartphone case. 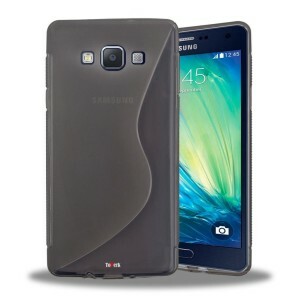 Listed below are the top 10 best Samsung Galaxy A7 cases and covers. 1. 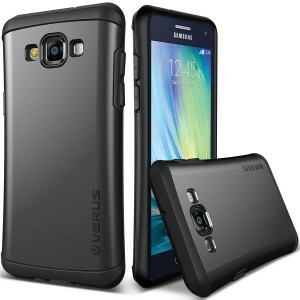 Verus Thor Samsung Galaxy A7 Case: The Verus Thor Samsung Galaxy A7 Case with its slimline design looks great on the Galaxy A7. 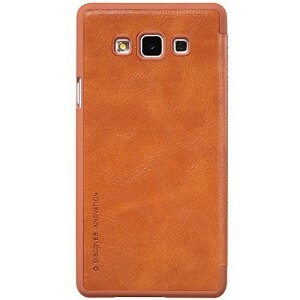 The matte finish adds to the luxurious feel of the case. The Verus Thor Samsung Galaxy A7 Case is tough and offers excellent protection to the Galaxy A7. The smartphone case is available in 5 colors. 2. Verus Samsung Galaxy A7 Wallet Case: The Verus Samsung Galaxy A7 Wallet Case finds itself in this list purely for its looks and quality. 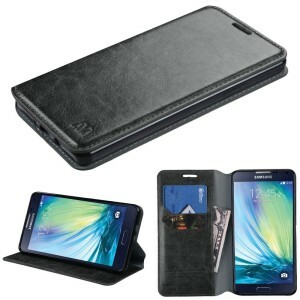 The Verus Samsung Galaxy A7 Wallet Case oozes quality and is made from soft PU leather. 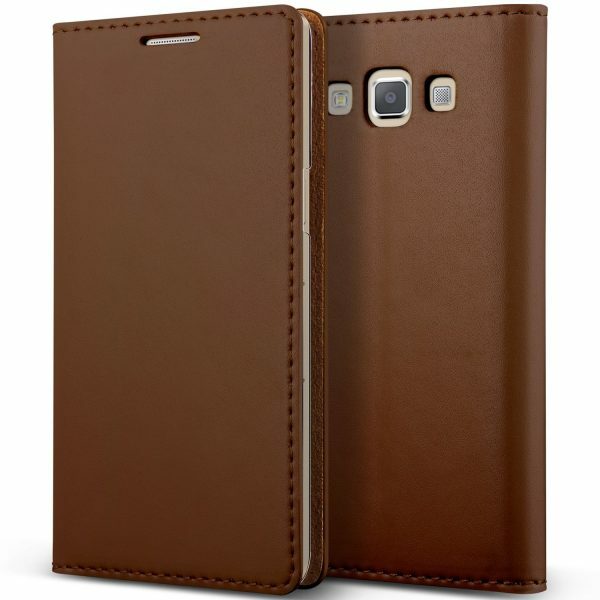 This Samsung Galaxy A7 wallet flip case is available in 6 different colors. 3. 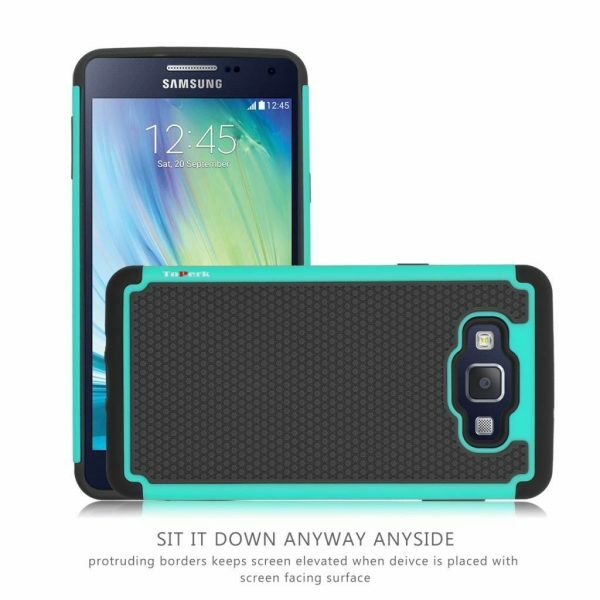 ToPerk Cyber Grid Samsung Galaxy A7 Case: The ToPerk Cyber Grid Samsung Galaxy A7 Case comes in dual-colors and uses air cushion technology which absorbs shock during drops and bumps. The ToPerk Cyber Grid Samsung Galaxy A7 Case is available in 8 colors. 4. Nillkin Qin Samsung Galaxy A7 Leather Flip Case Cover: The Nillkin Qin Samsung Galaxy A7 Leather Flip Case Cover looks good and is made of superior natural texture leather. 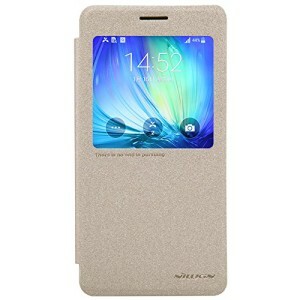 The Nillkin Qin Samsung Galaxy A7 Leather Flip Case Cover is anti-skid, dirt-proof and is available in 4 colors. 5. Verus Slim Dot Samsung Galaxy A7 Case: The Verus Slim Dot Samsung Galaxy A7 Case is a slim-fitting hard shell case with a dot-pattern on the back. 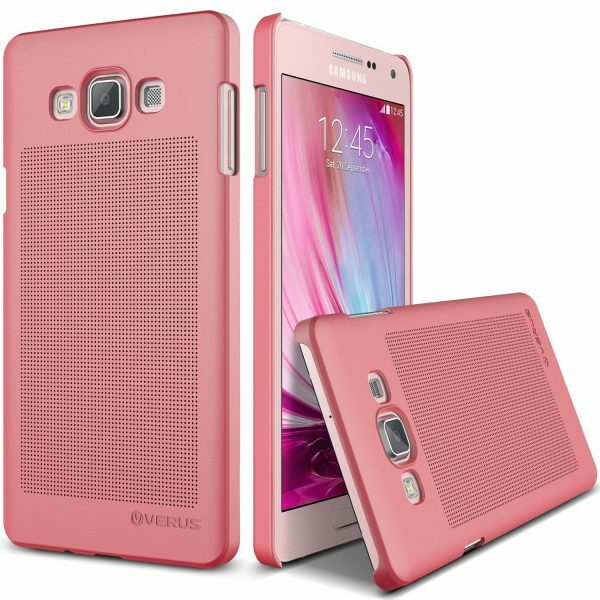 The Verus Slim Dot Samsung Galaxy A7 Case is available in 6 colors. 6. 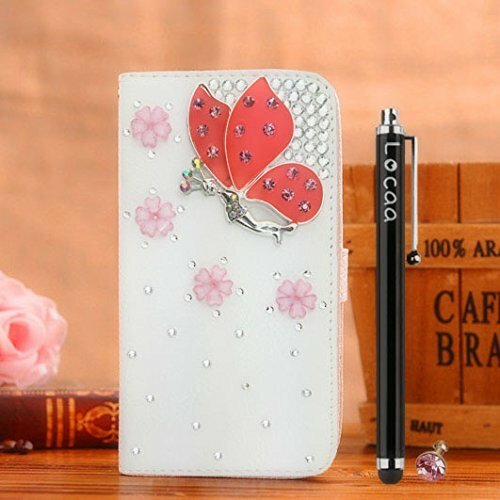 Locaa Samsung Galaxy A7 3D Bling Case: Bling it on! with the Locaa Samsung Galaxy A7 3D Bling Case. Locaa has tens of designs to suit all tastes. 7. 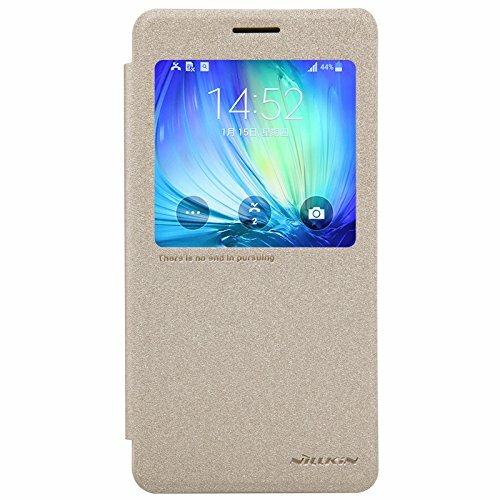 Nillkin Sparkle Window PU Leather Flip Cover Case for Samsung Galaxy A7: The Nillkin Sparkle Window PU Leather Flip Cover Case for Samsung Galaxy A7 has a window which lets you conveniently view notifications, answer calls, access camera etc. without opening the flip cover. 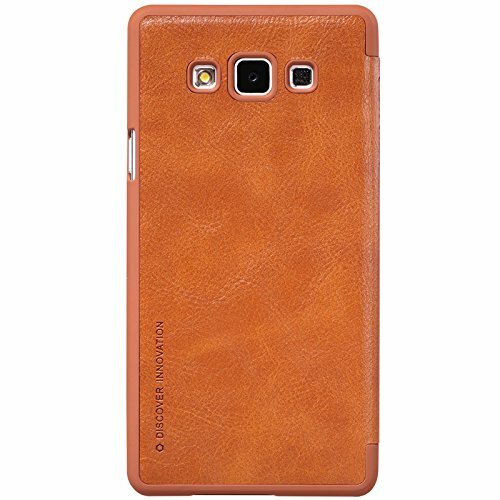 The Nillkin Sparkle Window PU Leather Flip Cover Case for Samsung Galaxy A7 is available in 5 colors. 8. Ringke Fusion Samsung Galaxy A7 Case: Show off the Samsung Galaxy A7’s beautiful full metal body with the Ringke Fusion clear case. 9. Nagebee Samsung Galaxy A7 Wallet Flip Case Cover: The Nagebee Samsung Galaxy A7 Wallet Flip Case Cover has pockets for credit cards, bank cards, business cards etc. and also functions as a stand for the Samsung Galaxy A7. The Nagebee Samsung Galaxy A7 Wallet Flip Case Cover is available in 4 colors. 10. ToPerk TPU Gel Rubber Candy Case for Samsung Galaxy A7: The ToPerk TPU Gel Rubber Candy Case for Samsung Galaxy A7 is easy to install and looks quite good with the S-shape design on the back. The ToPerk TPU Gel Rubber Candy Case for Samsung Galaxy A7 is available in 4 colors. These are the top 10 best Samsung Galaxy A7 cases and covers.